waiting on some beautiful boy To..
We're gonna look at the stars. We took a back road in my car. And in the ocean we'll hold hands. But I don't really like you, apologetically dressed in the best, but on a heartbeat glide. But it's gone to the dogs in my mind. Baby knows, but baby don't tease me. Ca y est! 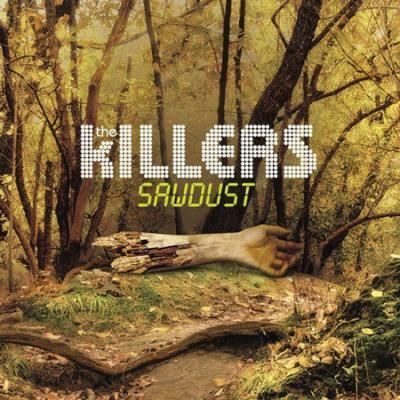 J'ai le nouvel album des Killers, SAWDUST, qui réunit toutes les faces B de leurs singles et les remix de certaines de leurs chansons. Je vais en mettre quelques un, voir tous. Ce clip est Read My Mind, extrait de l'album Sam's Town. All These That I've Done. _______ Hot Fuss.